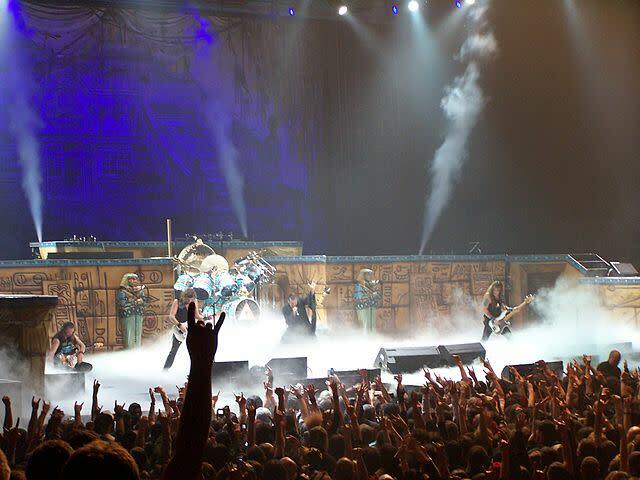 Heavy metal band Iron Maiden is coming to the Tacoma Dome on September 5th, 2019 and tickets are on sale now. You can find a large selection of tickets for the concert at GoodDeedSeats. Seating choices available range from upper and lower level, general admission floor to silver and diamond deluxe packages and even VIP tickets too. 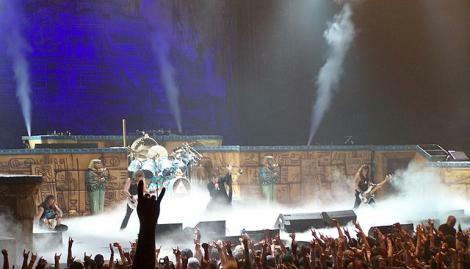 See Maiden live in concert in Tacoma!